This is our training field to develop kids, not just on the field but off it as well. We do enrichment programmes which focus on academic support, leadership skills, career development and all-round healthy living. Chelsea players including Petr Cech, Demba Ba and David Luiz joined Foundation coaches and youngsters from local club FC Harlem for a coaching clinic in New York on Friday. 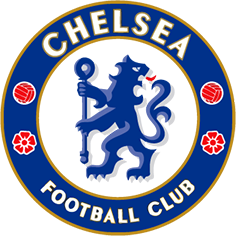 Also attending were Nathan Ake, Jamal Blackman, Andreas Christensen and Ruben Loftus-Cheek, at the facility in west Harlem visited by former Blue Graeme Le Saux on our tour last summer. 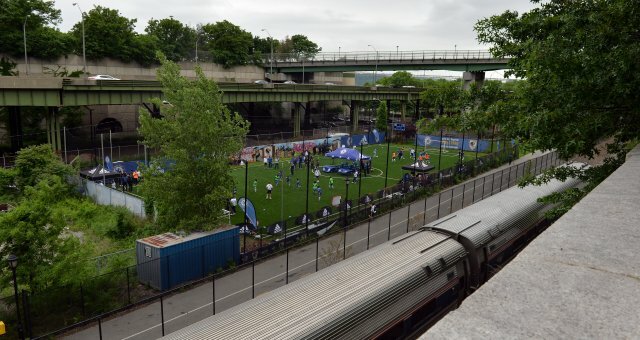 The pitch, an artificial surface suitable for small-sided games which is located near the Hudson River and below one of this part of Manhattan’s iconic, raised railway lines, was converted from a parking lot, and is one of two FC Harlem use. 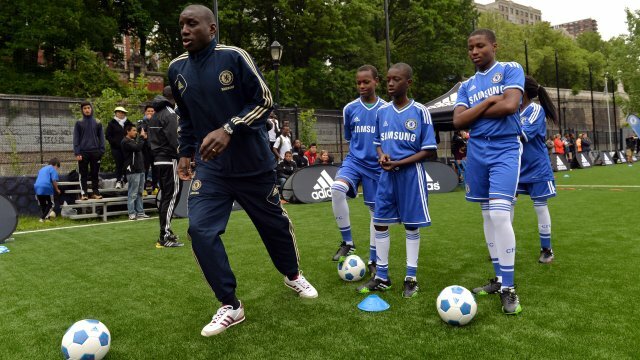 Their executive director Irv Smalls was delighted to welcome Chelsea stars to the coaching clinic. Cech, who like his team-mates spent time playing games and signing autographs with the 25 kids, spoke of his pride to be involved in the visit. 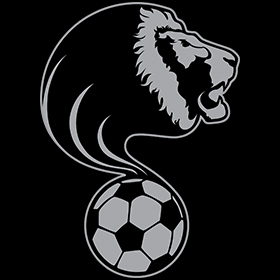 Originally founded in 1990 as Harlem Youth Soccer Association (HYSA), the FC Harlem program offers kids a safe place to play the beautiful game, right in the heart of Harlem. More than 1,000 children participate annually in after-school soccer programmes, beginner clinics and competitive travel teams. Chelsea continues to build upon our ‘Here to Play, Here to Stay’ ethos by leaving lasting legacies in places we visit. All year round we are active in the US via our Super Clubs programmes in Baltimore, Phoenix, Dallas and Atlanta, and we look forward to continuing our work with FC Harlem in New York.